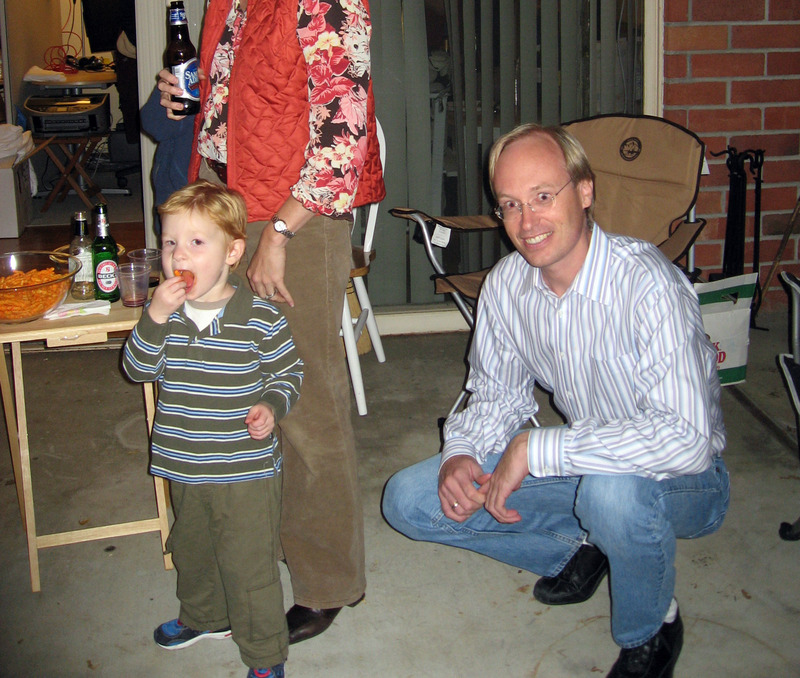 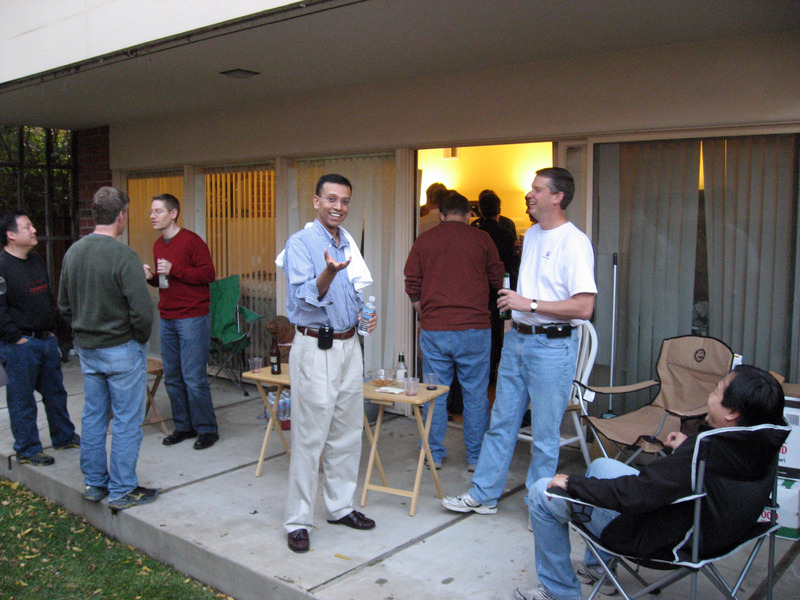 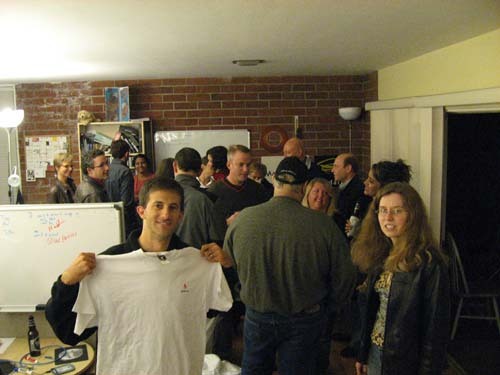 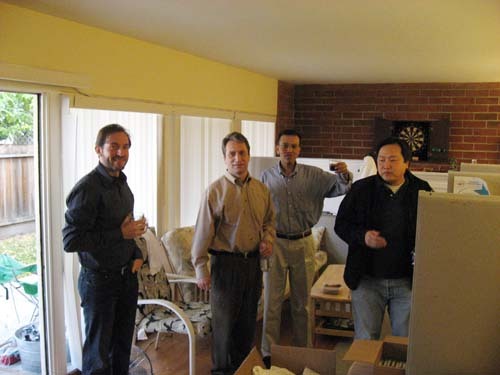 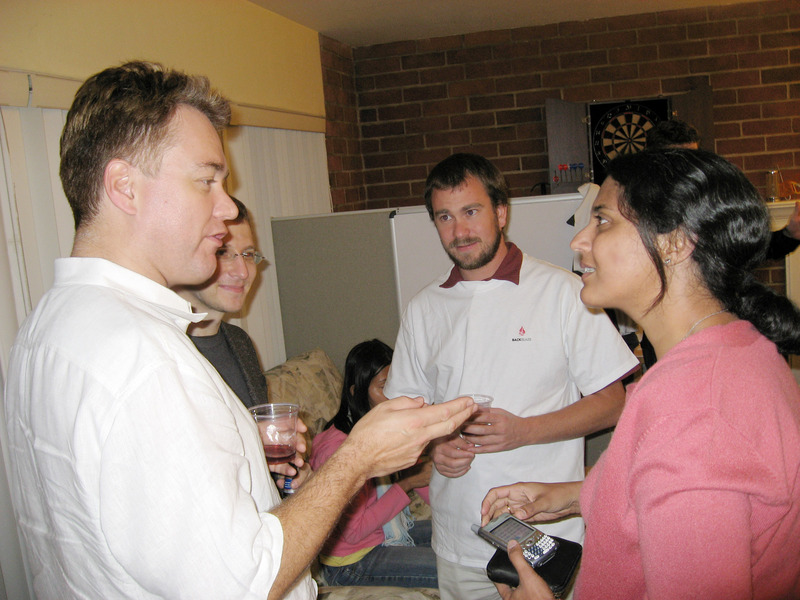 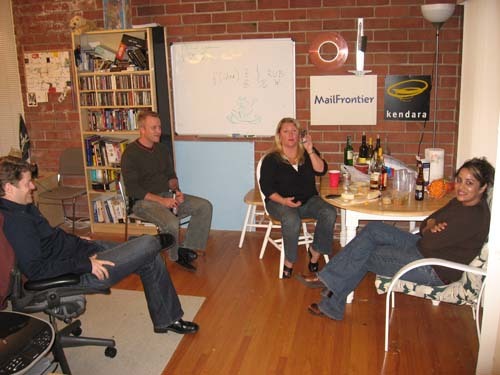 On Friday, 10/26/07 Backblaze held an office warming party at it's new world-wide headquarters in Palo Alto. 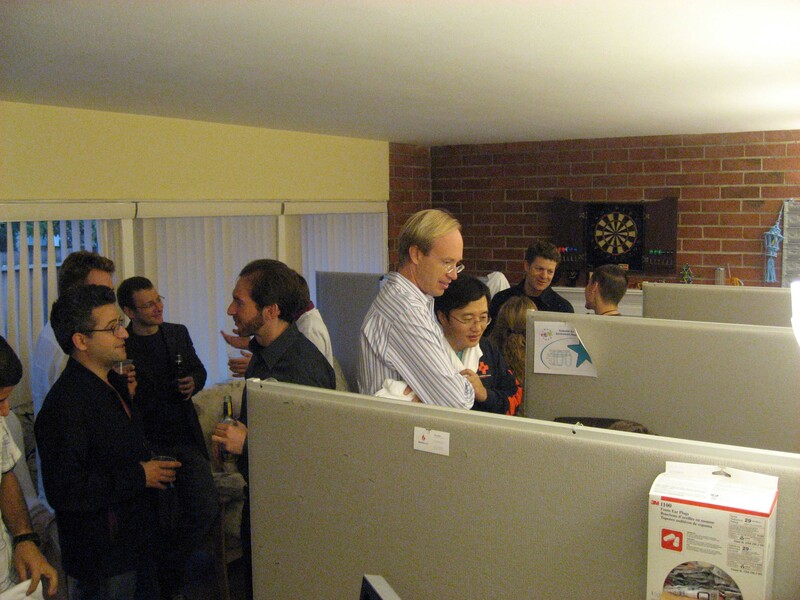 Below are some pictures from the office warming. 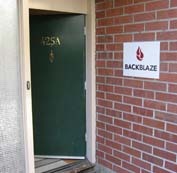 Below Casey creates a quick "Backblaze" sign for the front door. 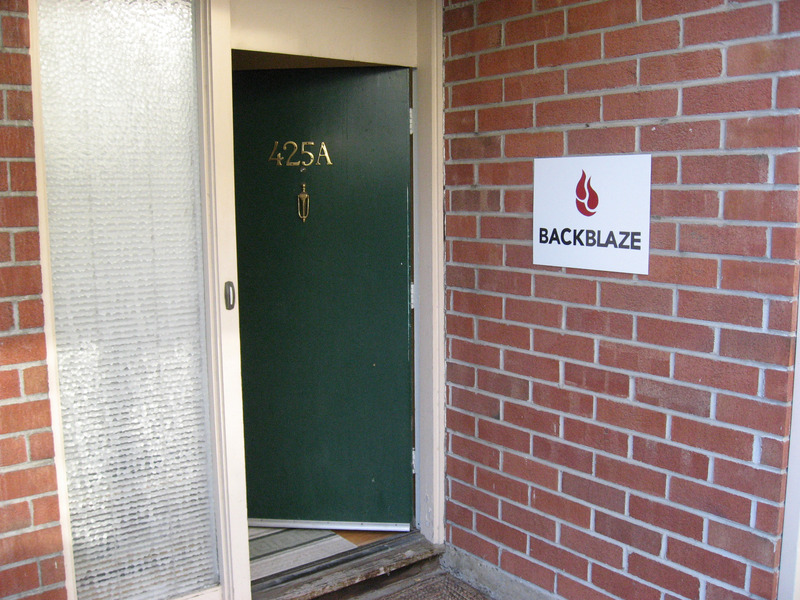 At 4pm we hang the sign and the new Backblaze Palo Alto office is officially open! 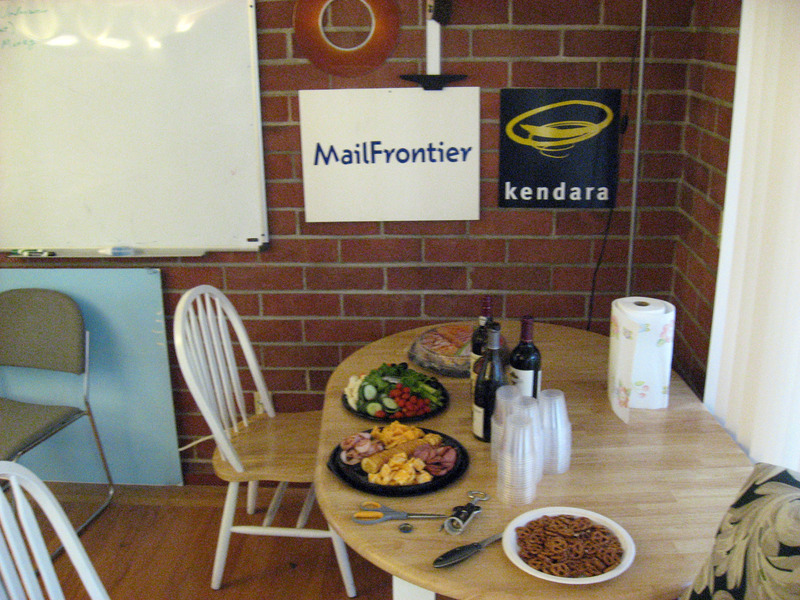 Some food before the guests arrive. 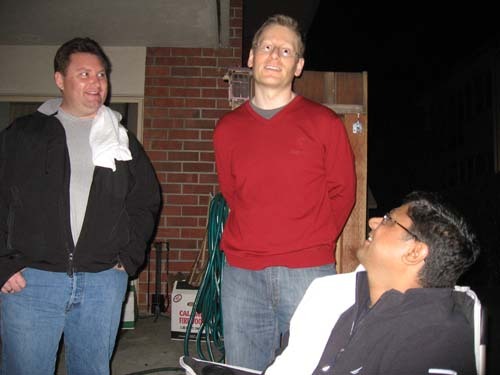 From left to right that's Gleb Budman, Boris, Sugata, and Billy. 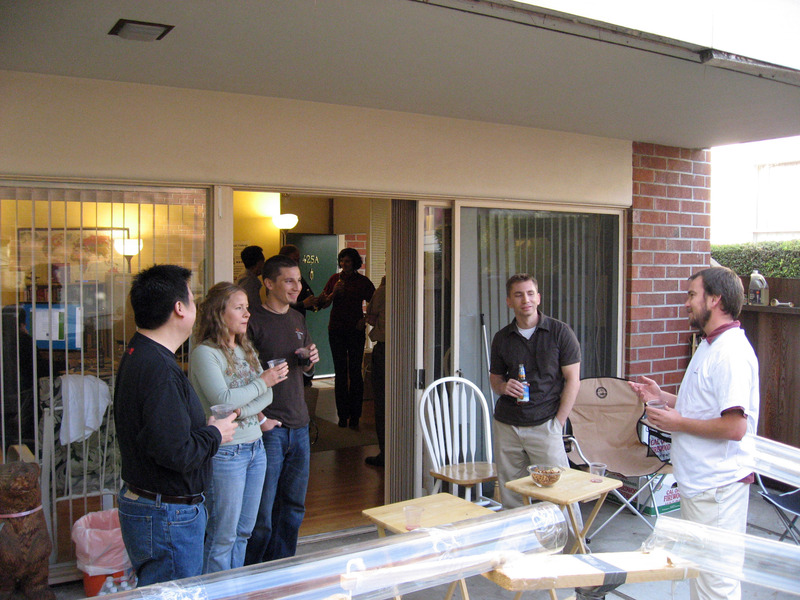 Mike, Jeannine, Jeffrey, Casey, and JJ talking on the back deck. 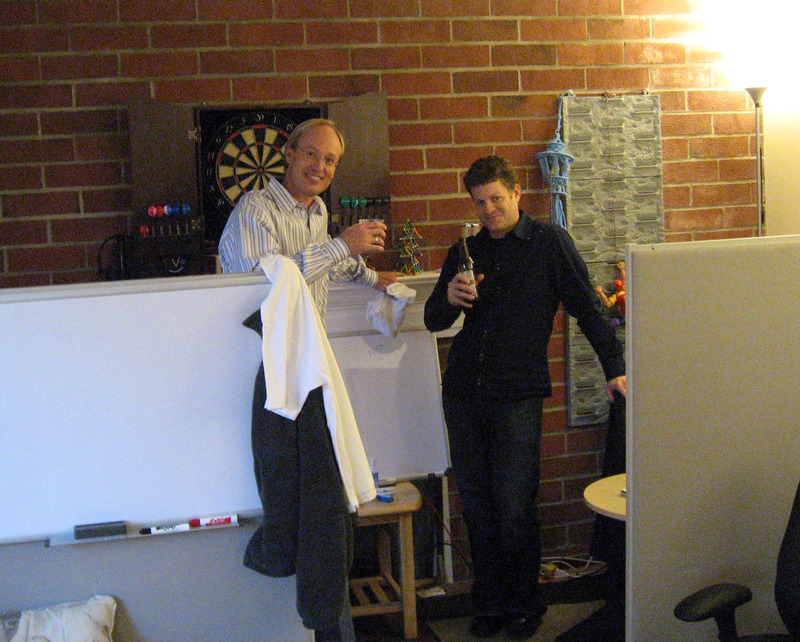 Scott and Chad in Chad's office. 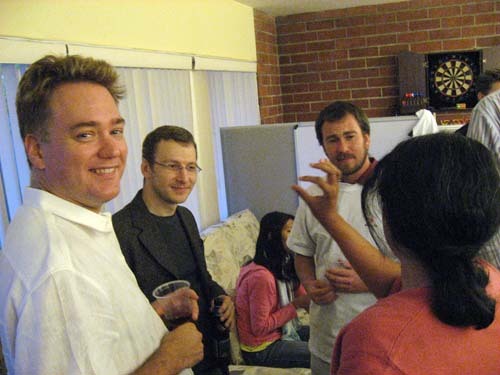 Sugata (with the Backblaze t-shirt over his shoulder), Nate, and Billy in the chair facing away from the camera. 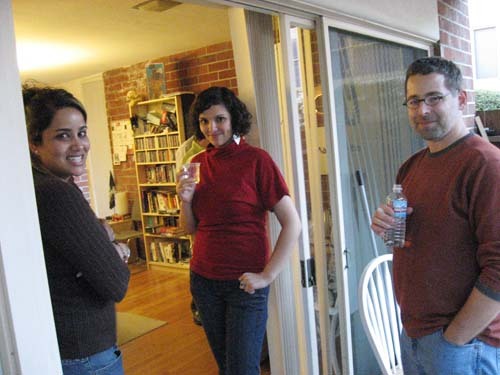 Sona Patel, Katia, and Evan. People milling about in the office. Stuart Cheshire, Vlad, JJ in the Backblaze t-shirt, and Pavni Diwanji on the right in pink. 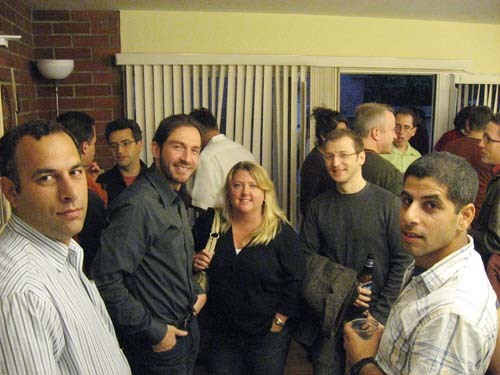 Same group as above, with a slightly different perspective. 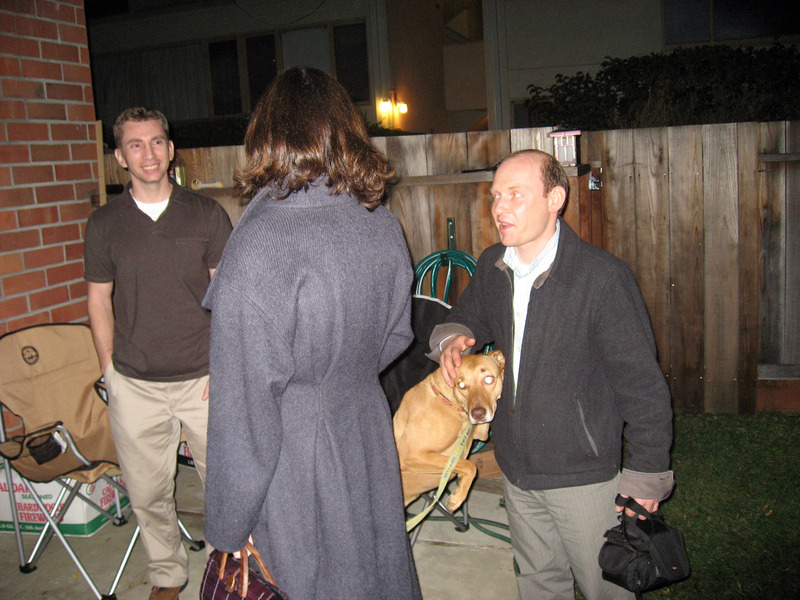 Paul on far left, Sona, and Tim Nufire and Ali Nufire with their dog Gromit. Asaf, Gleb, Shelby, Vlad, and Nadav. 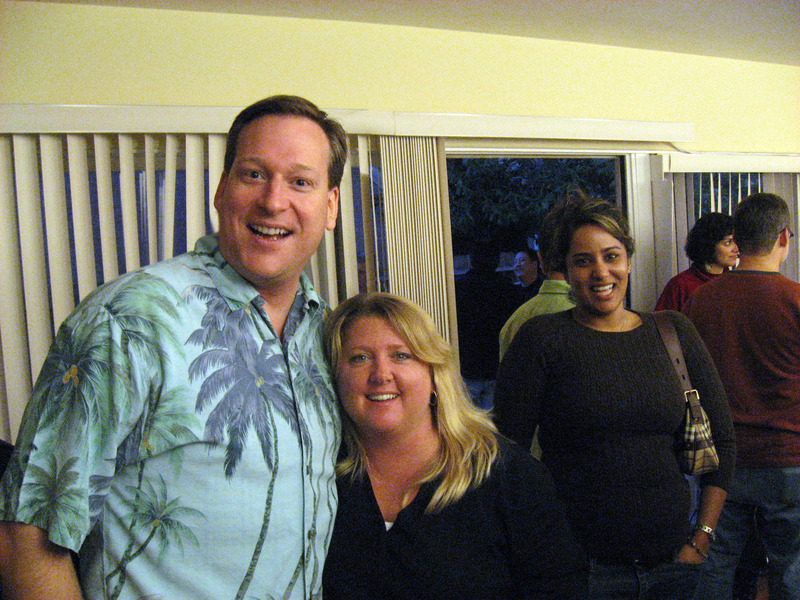 Brian, Shelby, and Sona in the background. 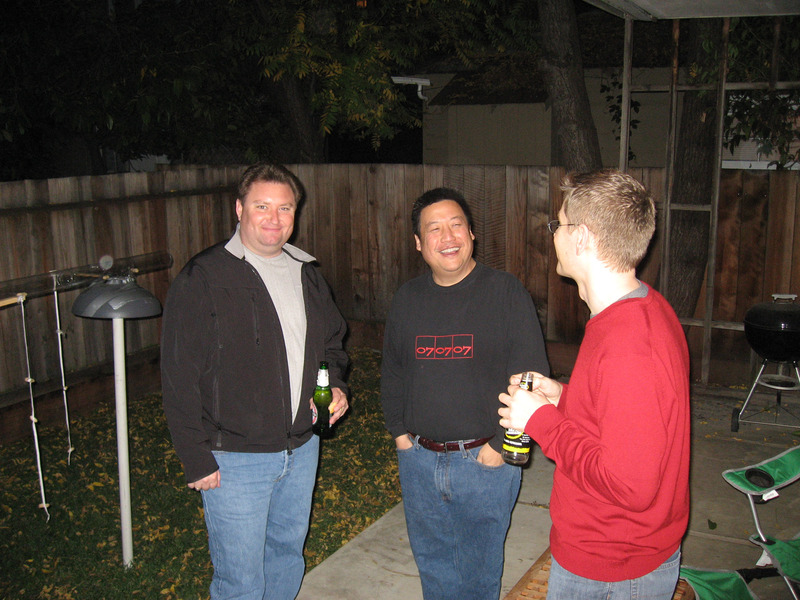 Sean Harris, Mike Chow, and Eric Hawkes. 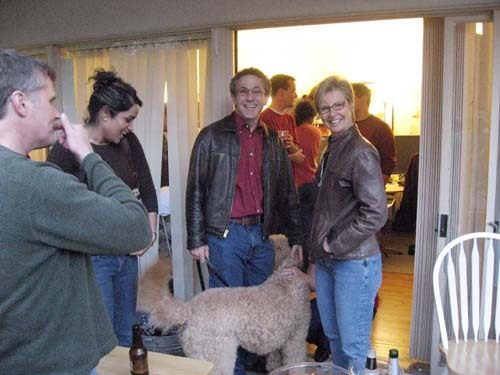 Kim Jacobson in the middle about to pet Gromit (the dog). 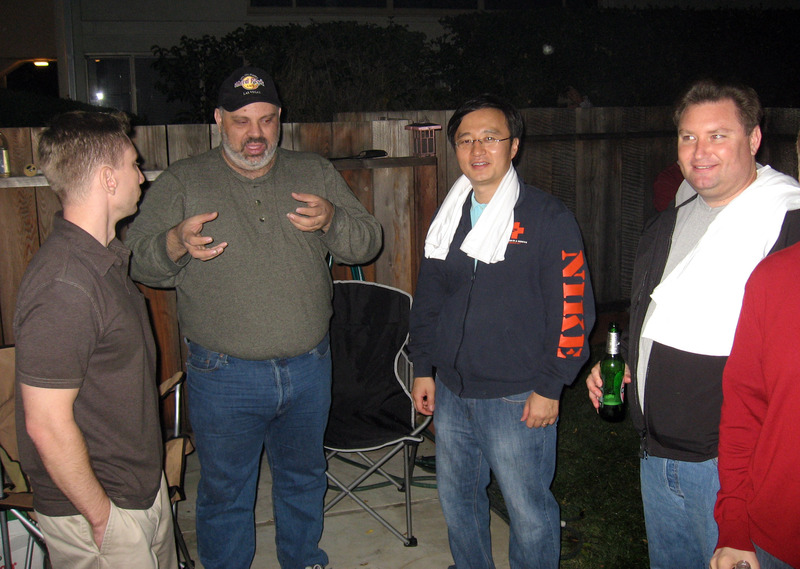 Casey Jones, Mike Farace, Bryan Kim (Backblaze t-shirt around his neck), and Sean Harris (Backblaze t-shirt around his neck). Casey, Mary, Sergey, and dog Bessy. 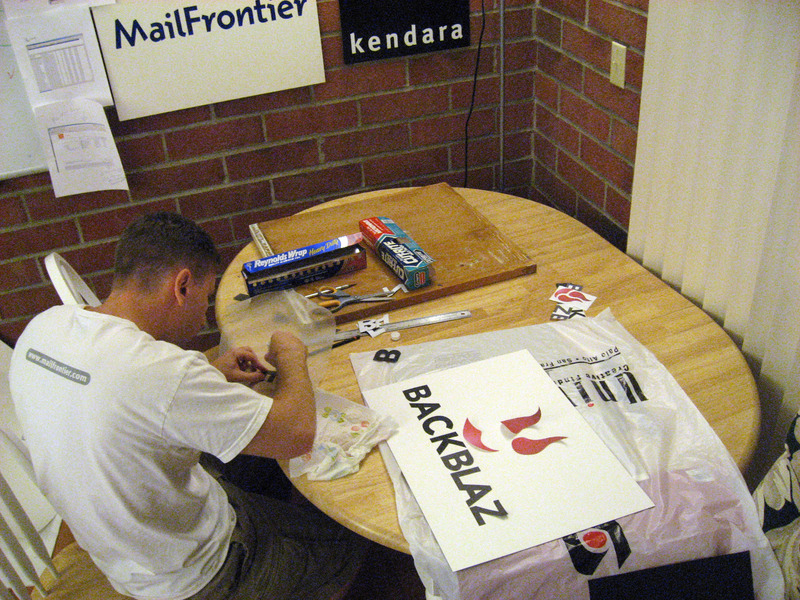 Adam Feder holding up his Backblaze t-shirt. Jen (on the right facing the camera) look on. 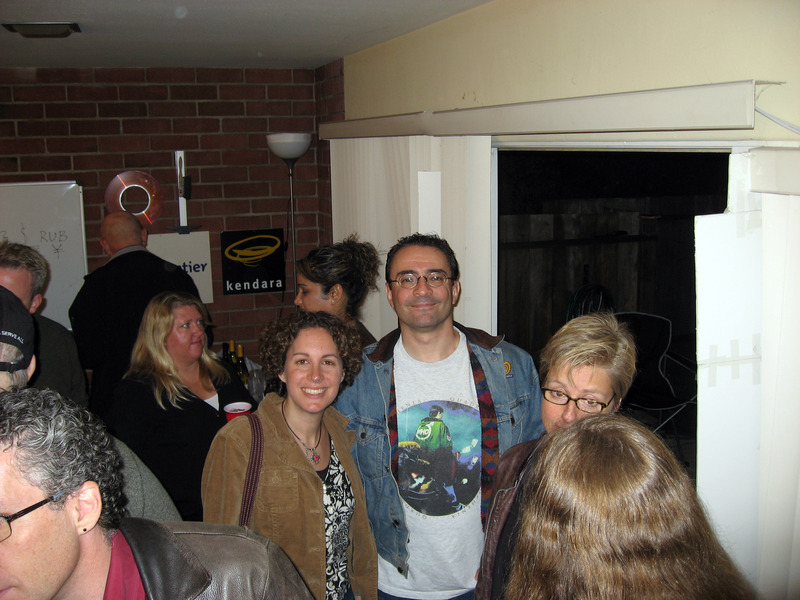 Rachael and David smiling for the camera. Chad West, James Fleishman, Shelby Mackay, and Sona Patel. Shelby is talking with Peggy Salom on the telephone.